Home to the largest reef in the world, the Great Barrier Reef goes beyond being merely ‘great’ it is truly extraordinary and can even be seen from outer space. Featuring over 2,900 individual reefs and an amazing variety of animal life including the incredible diversity of colour it is no wonder the Barrier Reef is a must-see for any traveller and local alike. But no matter how much you read and dream about it nothing can quite describe the pure magic of nature that is snorkelling and scuba diving the Great Barrier Reef better than being there. The best and easiest way to see the reef is to take a tour that not only gets you out there but places you in the best spots in which to explore. Prices of tours vary but the usual assumptions of you get what you pay for goes out the window here. 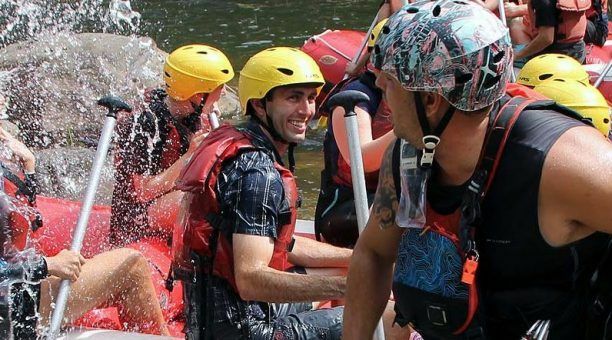 Many cheap options offer a great way to explore without blowing the budget whilst some more expensive tours can be a bit more personal. 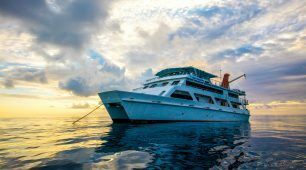 Another great way to see the reef is upon a liveaboard boat that means you can snorkel the reef at all hours of the day and have the privilege of waking up on its prestigious seas. To make the choice easier for you we will outline three options that will deliver the Great Barrier Reef experience you desire. 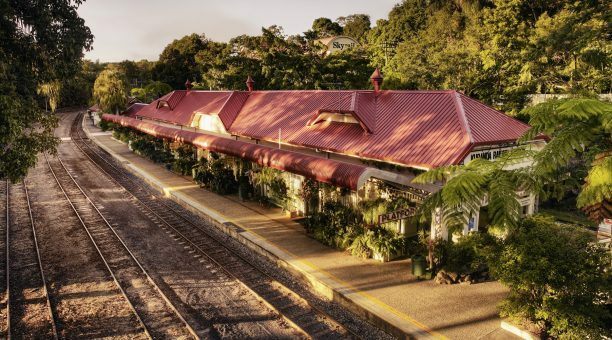 which boasts Cairns best value reef trip. Compass Tours provides a comprehensive tour to the reef which combines the cheap price tag with quality snorkelling and diving opportunities throughout the day. With a smaller size boat that some of the big companies there is a much more intimate feel, as smaller passenger numbers leads to increased time with crew. This amplifies the level of safety and opportunity to improve on your skills that helps further your overall enjoyment in the water. 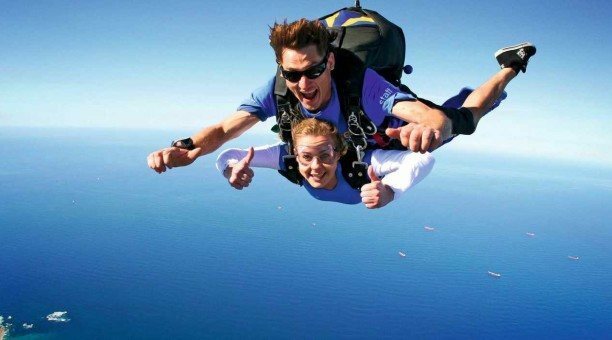 Any trip is always defined by who you spend it with which is why Compass Tours are such a good option. The smaller numbers leads to a fantastic social atmosphere to match the picturesque surroundings. Cairns ONLY all-inclusive reef tour a larger boat remains a sweet option to live out your dream of swimming the Great Barrier Reef because of the price. 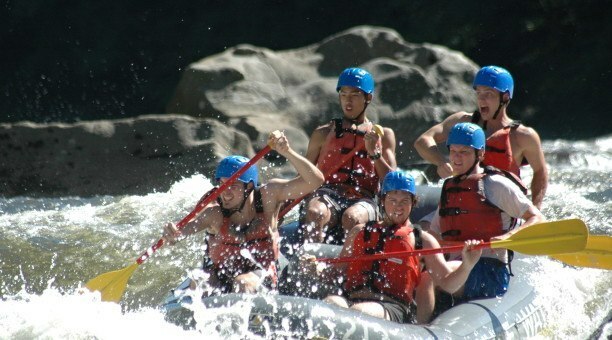 Value too is also high on the agenda on this tour which is the only all-inclusive tour group in Cairns. Along with providing six hours of unlimited snorkelling with breakfast and lunch included you can take advantage of the free scuba dive and resort dive certificates after your tour. Passengers on this tour rave about the food and more importantly the personable nature of the crew which helps first time snorkelers and divers feel more comfortable on the water. Professional photographers roam the decks to capture your magic moments which only makes the day that more memorable for those onboard. 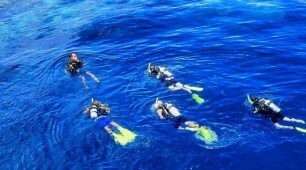 If you plan on scuba diving Reef Experience is exceptional value, and is well known as Cairns best reef tour. 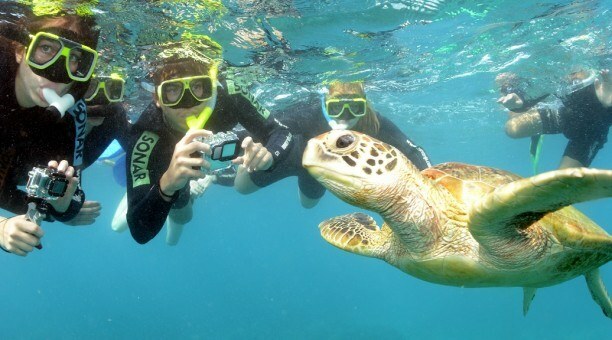 Reef Encounter offers what the previous tours don’t which adds a whole new layer to the Great Barrier Reef experience. Reef Encounter provides liveaboard tours that turn a simple diving trip into a holiday in itself. The chance to be able to wake up to the morning sunrise and dive into the water still crisp from the night is an incredible opportunity. By being on location all the time the opportunities to exploring the beautiful surroundings increase. Add to this a sun deck and rooms for singles and couples Reef Encounter offers the complete reef adventure. Don’t miss the night dive ! 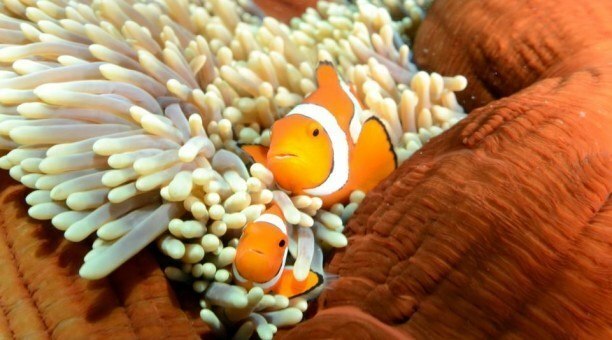 Work on the Great Barrier Reef ! 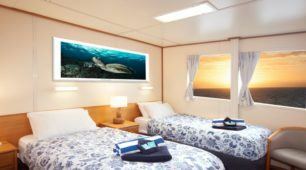 The opportunity to work upon Reef Encounter’s liveaboard boat may become available to those who have completed the tour. Reef Encounter is on the lookout for exuberant and helpful backpackers to stay on as a hostie and perform light duties. In return you will be provided with free food and accommodation. 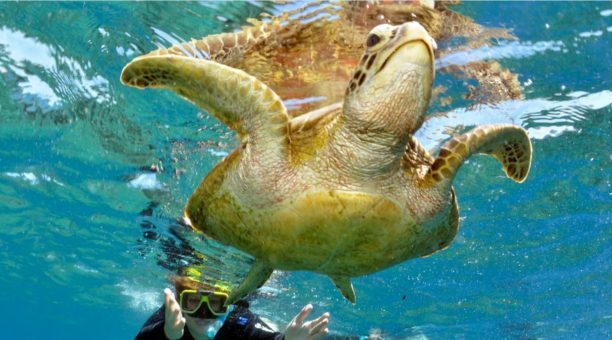 What better way is there to experience the Great Barrier Reef all over again without spending a cent? 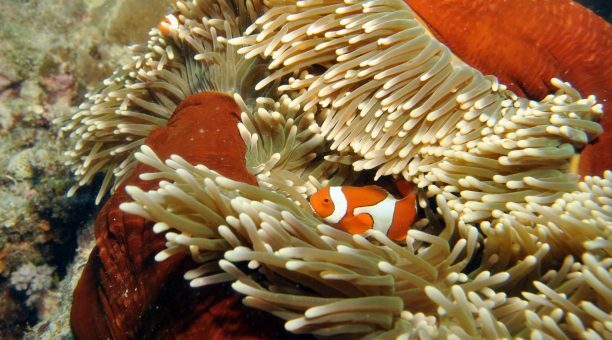 The Great Barrier Reef is an infinite experience one that continues to amaze even the most veteran of divers. 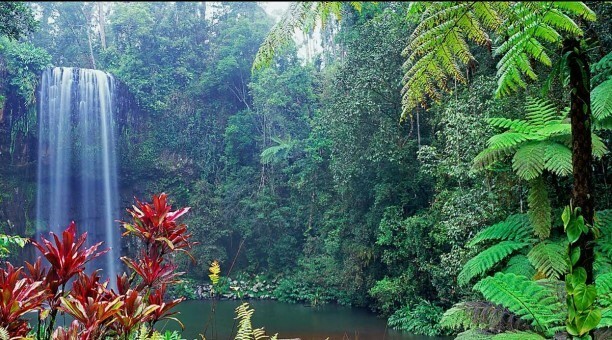 Therein lies its endless beauty, a trip that may never be truly completed but from taking a tour here you will be providing yourself with an immeasurable experience and an everlasting memory.